Aloha and Welcome to our Sports and Family Chiropractic! 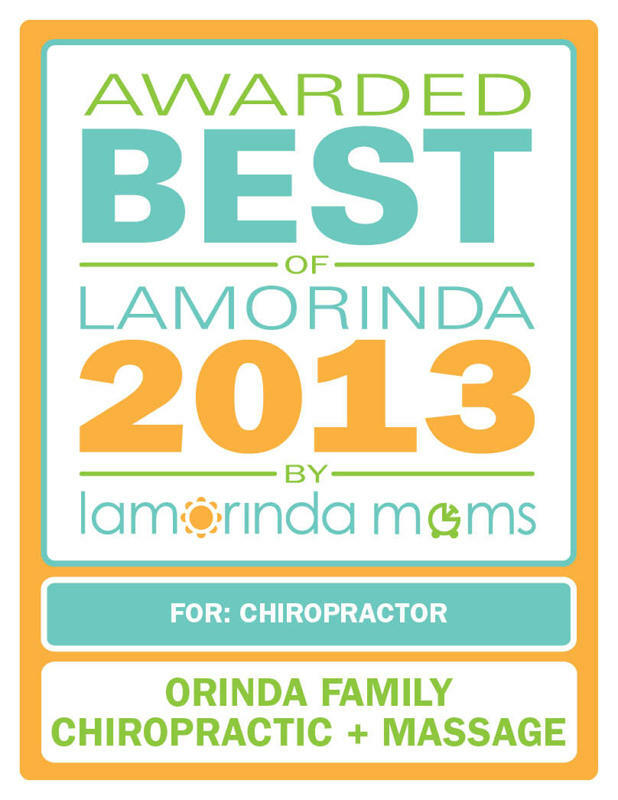 At Orinda Family Chiropractic, our passion is to help you and your family achieve your optimal health. We extend a sincere appreciation for your confidence and trust in our office and applaud you for taking charge of your health! Our society is increasingly understanding the importance of "going green" to save our environment. What about "going green" with our health and saving our bodies from the toxicity of pain drugs and other chemicals that are deteriorating our health? Click on the Interactive 3D Spine to your right to get a better understanding of how Chiropractic works. If you are taking over-the-counter pain medications on a regular basis, you will want to talk with your physician about the potential for ulcers and other GI side effects, which may not even show up as symptoms for years. 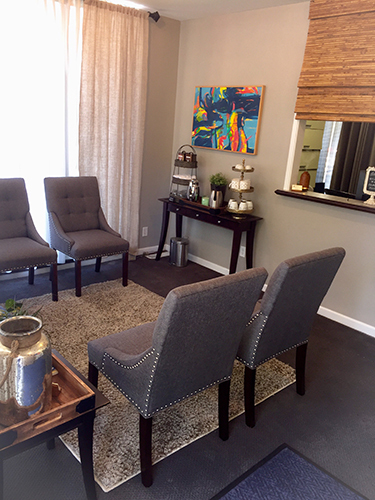 Chiropractic health care is a branch of the healing arts based on the scientific fact that our nervous system controls or influences the function of every cell in our body. Interference to the nervous system (caused by the vertebral subluxation or misalignment complex) will affect how the nervous system relates to the cells to which it travels. The term "Chiropractic" comes from the Greek words, "cheiro and praktikos" meaning "done by hand." The chiropractic model of health is centered on the philosophy that the human body being knit together in a wonderful way will heal itself given the right opportunity and circumstances. Doctors of Chiropractic essentially promote the healing process by minimizing nerve interference. 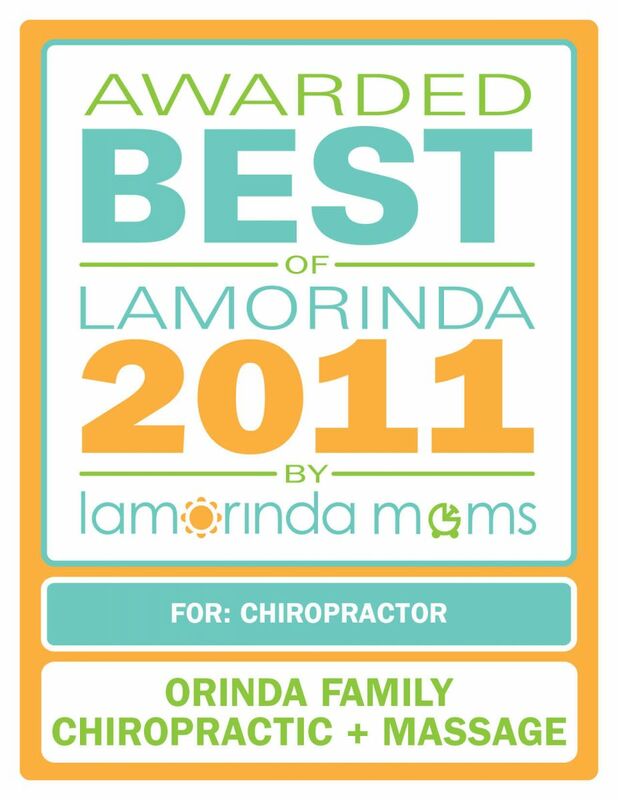 At Orinda Family Chiropractic, we pride ourselves on meeting your health needs. We take a natural, non-drug approach to your health and empower you with nutrition, stretching and strengthening exercise, ergonomic tips in conjunction with chiropractic adjustments, physical therapy & rehabilitation and massage therapy. Our goal is to help you regain your health as quickly as possible and help you maintain your health for a happy and healthy life. ARE YOUR LOVED ONES FULLY COVERED? Chiropractic Check-Up. Eye Check-Up. Dental Check-Up. Ear Check-Up.